There are great developments with “Izaberi Zivot” – the work that Vesna and team have been developing as they try to support those with “crisis pregnancies”. Vesna shares some of the latest news from the crisis pregnancy councilling and educational work that “Izaberi Zivot” continues to do in Serbia. 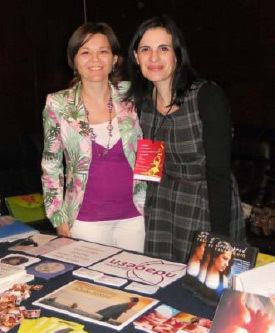 Vesna founded “Choose Life” in Novi Sad, Serbia’s second city. The project has had a very positive impact on the city and beyond. Through helping with “crisis pregnancy” situations, they have been able to bring purpose, hope and peace to many women.